Created with the aid of Maya, Mudbox, and Photoshop. 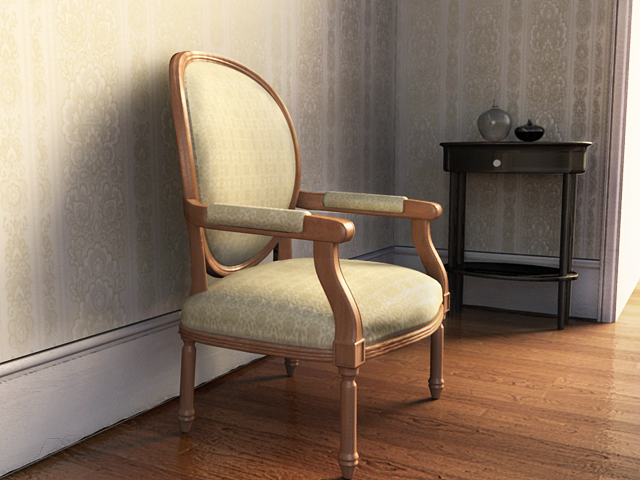 Rendered with Mental Ray. The intent was to create a photo-real image resembling that of what you would see from still-life photography. 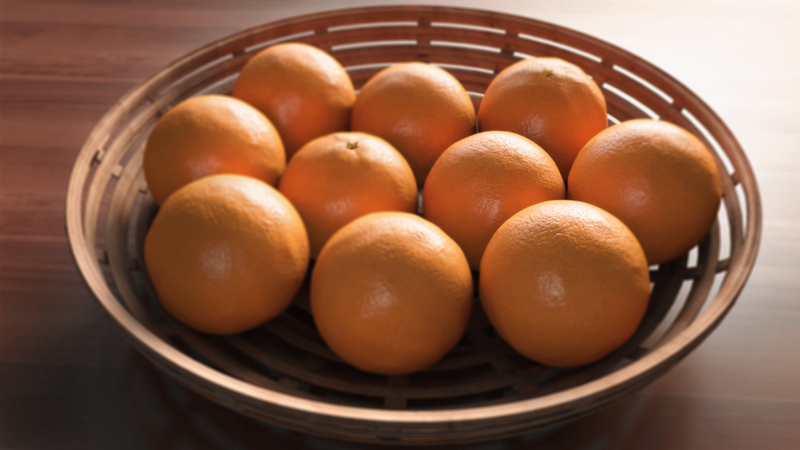 I sculpted and textured the oranges with Mudbox while the rest of the project was created in Maya. The finishing touches were made with Photoshop to enhance the quality of the image. The pre-production phase of this project consisted of viewing a pretty substantial amount of images related to still-life photography. I wanted to understand more about camera angles, scene lighting, and the way in which over-exaggerated blurs were used to create a better aesthetic. The software used to create this image consisted of Maya, Photoshop, and a little bit of After Effects. The idea behind this project was to create a photo-realistic representation of an image that I had found online. I used the reference image as a base to see if I could replicate the same lighting, the same models, and similar textures that were used in the photo. This project introduced me into the importance of using specular and reflective maps to make sure the light is hitting properly and the materials were doing what they were suppose to, in the sense that they were mimicking real life. Created with a combination of Maya, After Effects, and Photoshop. This image preceded the other two, in terms of when it was made. The intent was to inject a cinematic type of feel into the environment. 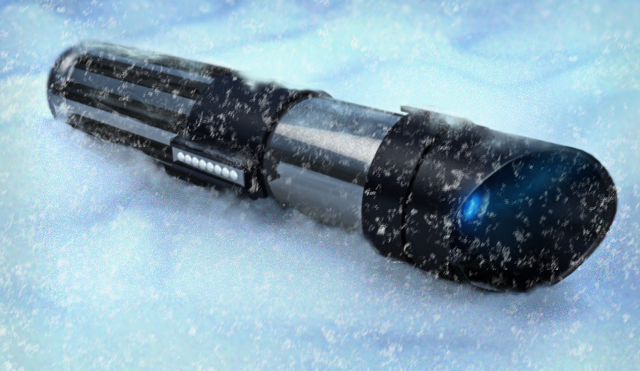 An HDRI image was used to generate the level of coolness that was necessary to pull off the snow effect, and the snow itself was created in photoshop in the post-production phase.